The National Canal Museum has settled into its new home along the Delaware & Lehigh National Heritage Corridor. 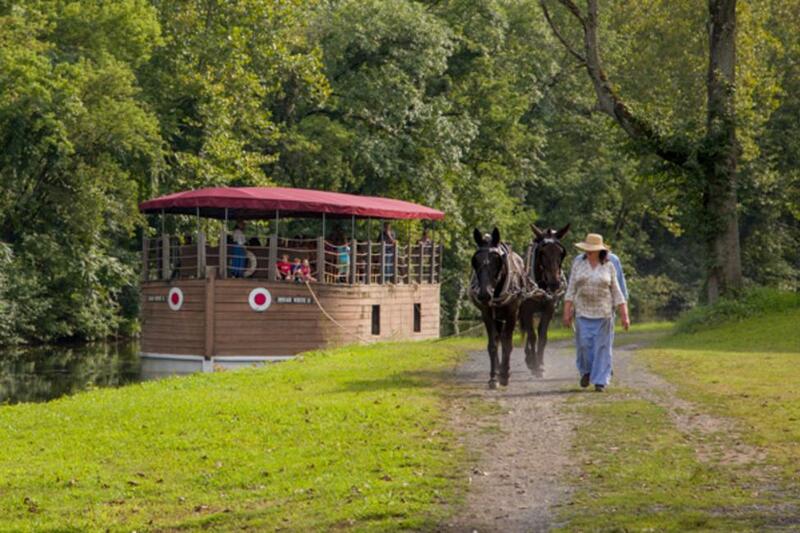 The merger of these two organizations has made for not only a better experience for those who want to learn more about our nation’s rich canal history but also for visitors who want to have an authentic historic canal experience, including a mule-drawn canal boat ride. Experience a side of American history you won’t get anywhere else in the country by bringing your group to the National Canal Museum. Discover the story of our historic towpath canals in the museum’s four galleries, filled with hands-on exhibits sure to delight adults and children alike. Canal boat rides are available Memorial Day through Labor Day, 2015. For more information, please visit Canals.org.